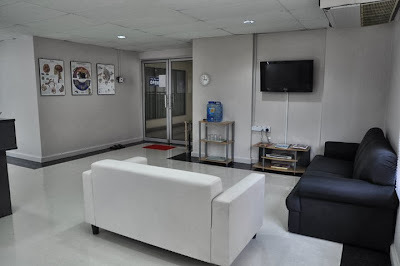 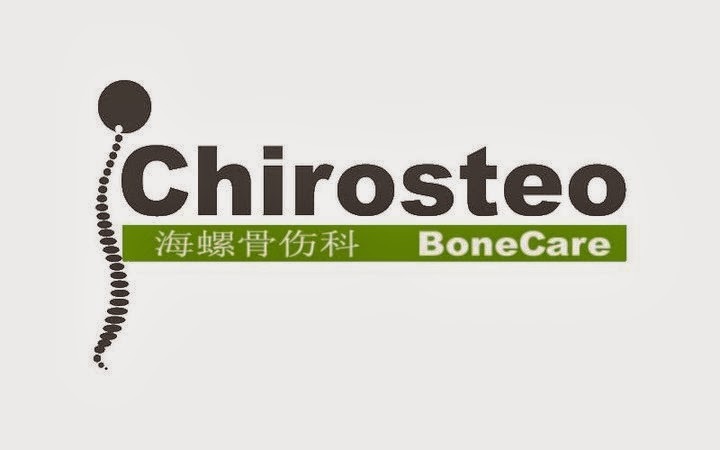 Chirosteo is a one-stop bone care centre aimed at holistic treatment of osteopathic problems. Their treatment is premised on the basis that all parts of the body are inter-connected and co-related, and therefore a complete and holistic approach is needed to address the problems of a particular part of the body. 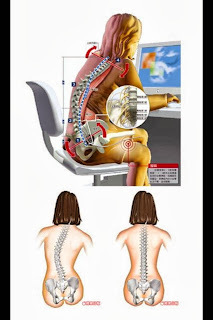 The problems of one body part cannot be looked at in isolation. 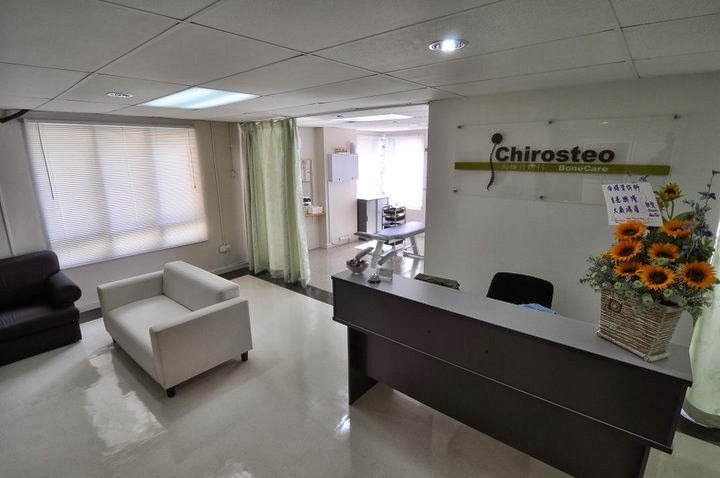 At Chirosteo, they believe that in order to alleviate the physical symptoms experienced, the root cause of the problem must be addressed. 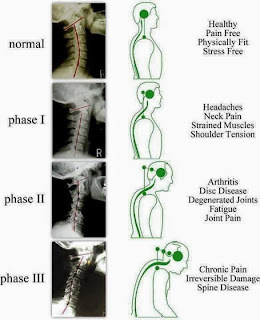 They do not encourage the use of painkillers or drugs which merely mask the symptoms. 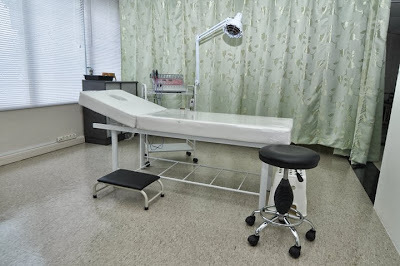 Their treatment is non-surgical and non-invasive and they generally do not prescribe any drugs. 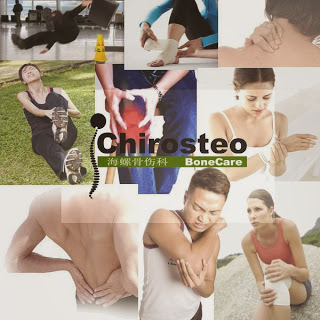 Though in certain instances, they may suggest some chinese herbal remedies for general wellbeing and strengthening of muscles, tendons etc but patients are in no way pressured to buy or consume such herbs. 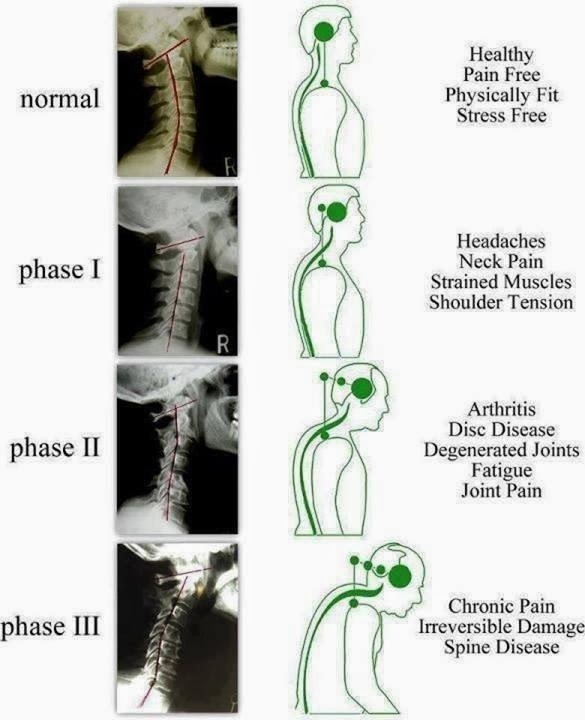 A combination of western and traditional osteopathic treatment methods to achieve effective results. 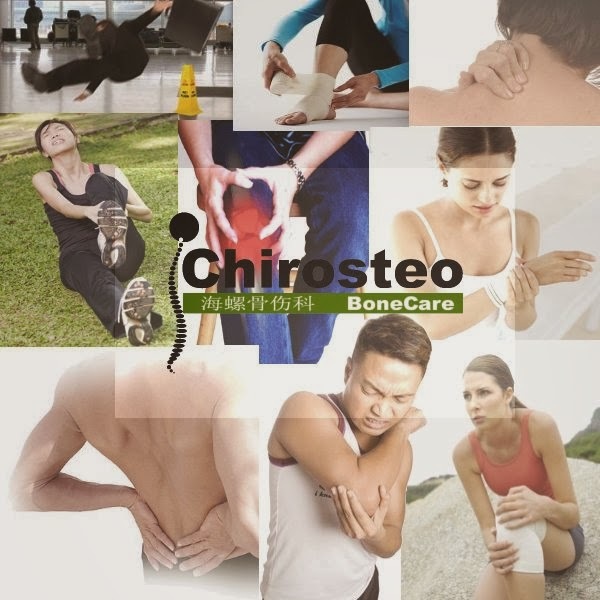 Chirosteo BoneCare was founded by Derik Chu. 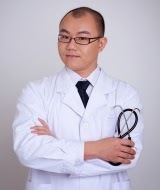 Derik Chu is a qualified Traditional Chinese Medicine (TCM) physician with a medical degree in TCM from Shandong University, China. He regularly attends courses and workshops organised by various top TCM institutions and universities in order to keep abreast with the latest techniques in osteopathic treatments. Derik is a licensed TCM practitioner under the Malaysian Chinese Medical Association registered under the Ministry of Health Malaysia. Traditional Chinese Medicine has been an integral part of Derik’s life as he comes from a lineage of TCM practitioners. 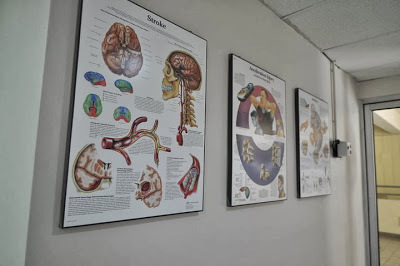 His grandfather and father are well-known TCM practitioners (sinseis), while two of his brothers are also TCM practitioners specialising in stroke, acupuncture and skin diseases. 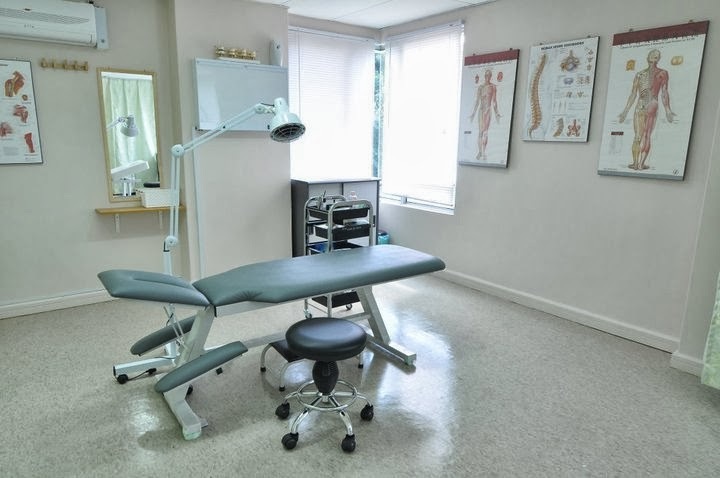 In addition to experienced gained from his family, Derik has trained under several experienced TCM physicians who are highly skilled in bonesetting and bone manipulation.